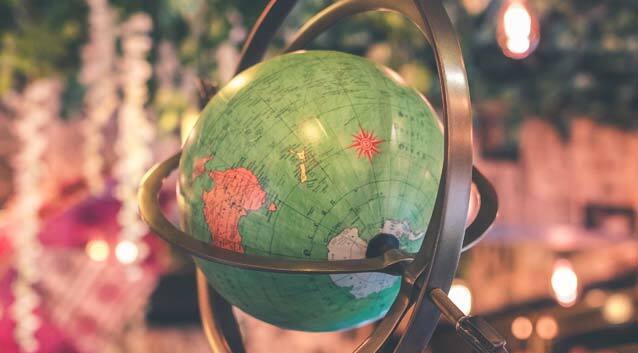 Whether you’re looking to travel abroad, stay in the U.S., take a cruise or even if you’re on the hunt for the hottest destination wedding, you’ll find the right vacation spot on our list of the best places to travel in 2019. 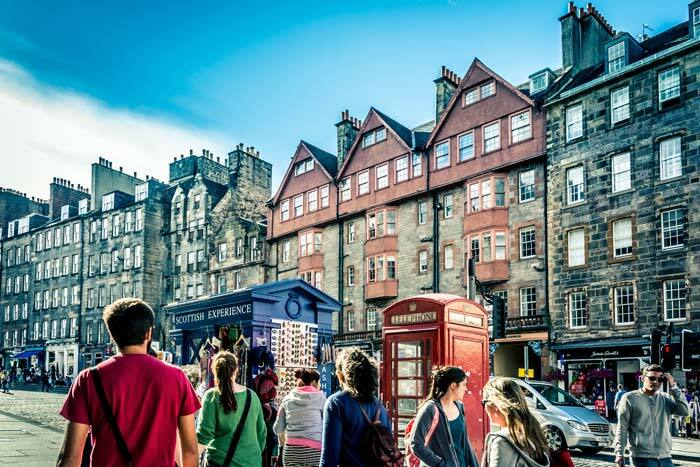 Whether you choose to see the country on a walking tour or experience the beautiful sights by train, Edinburgh is a sight to behold. From exploring Edinburgh Castle to strolling the Royal Botanical Gardens, there's so much to do and see in the capital city of Scotland. Don't miss the National Museum of Scotland, one of the United Kingdom's most visited museums. For outdoor explorers especially, Australia can be the trip of a lifetime. The country's most famous glow-in-the-dark fungus called Omphalotus nidiformis, or ghost fungus, make for a breathtaking nighttime light display and the country is home is to sandy beaches like the state’s famous Wineglass Bay. 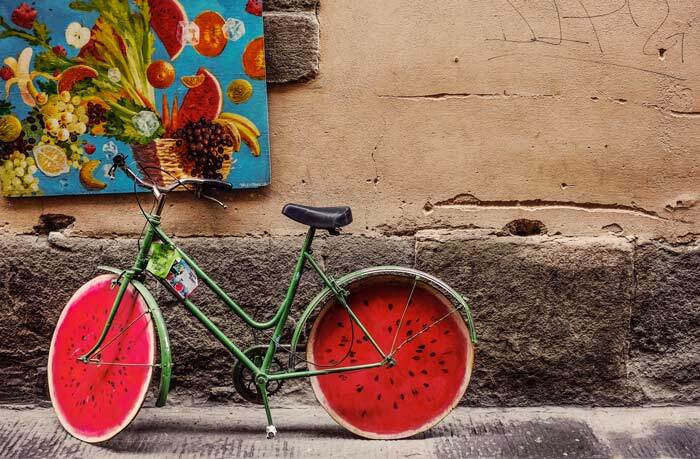 Looking for a cool shopping experience? Check out the Hobart Twilight Market, a huge selection of stalls, outdoors and at night, featuring the best of local food, art, and music. A great family and dog-friendly attraction! For a unique, up close interaction with nature, reserve a spot at a Dine with the Devil, an animal sanctuary set up in an ancient Cradle Mountain rainforest. You can have a personal encounter with local animals like Tasmanian Devils and Quolls, while nibbling on some excellent local food. Located in Southern California, Santa Monica is nestled right against the Pacific. Like most west coast seaside cities, Santa Monica has wide and spacious beaches with plenty of space for strolling, riding your bike along the boardwalk, or flying kites. Santa Monica Beach has a large entertainment complex with an aquarium, Ferris wheel, and casual restaurants making it a great option for families. Add on a few days at one of the popular theme parks in the area for a fantastic week-long trip with something for everyone. Even in the off-season, Hawaii’s great weather and stunning views make one of the top tropical vacation spots and one of the top destinations for a beach vacation in the United States. Relax on the family-friendly beautiful beaches or hike Kauai’s Hanakapi'ai Trail. 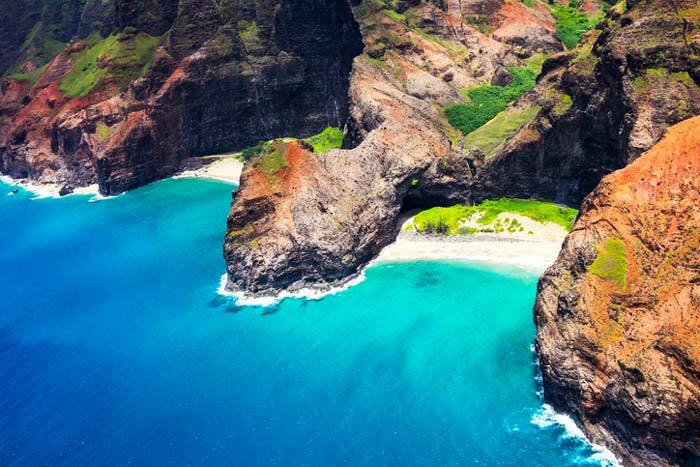 Stop and be stunned by the beautiful Na Pali coast with panoramic ocean views. The Garden Island is known for its lush greenery and family-friendly beaches. For those longing for adventure, Wailua Falls, one of the island's famous waterfalls, is a short hike or drive from some of the island’s main attractions. The Maldives is the perfect place to relax and enjoy the warmth of the Indian Ocean. With more than twenty atolls to choose from and a number of white sand beaches, you’ll have no problem finding a spot to soak in the sun or snorkel with the local marine life. If you decide to visit the Maldives next year, don’t miss the colorful coral at Banana Reef. This hot spot in the Campania region of Italy is a top European vacation destination. Travelers can hike in the hills above the Mediterranean, sail between the islands, drink wine and limoncello, or visit ancient ruins and cultural sites. The Amalfi Coast offers every type of traveler a dream vacation. If you're looking to experience ancient Japan, Kyoto features peaceful temples, gardens, and shrines. You won't want to miss the Golden Pavilion, one of 17 sites that make up the Historic Monuments of Ancient Kyoto. The Fushimi Inari Shinto shrine is known for it’s nearly 10,000 orange torii gates. Visit nearby Byodoin, a famed UNESCO World Heritage Site with an awe-inspiring 5-acre garden. Are you searching for the best Caribbean resorts? The Bahamas island range is one of the best answers for those looking for a taste of the Caribbean. Just off Florida's coast, Nassau is often called Paradise Island by the locals, and is a popular spot for East Coasters looking to stay close to home. Many popular Bahamas destinations offer a taste of paradise, but capital city Nassau has some of the best restaurants around. If you're a foodie looking to try local Bahamas cuisine, try the islands’ famous conch fritters and stone crab claws. If you're looking to see Italy with less crowds than Rome, Venice, or Milan, with just as much history and romance, you may want to add Florence to your 2019 destination list. Travelers who want to base a trip around food and wine will find no shortage of culinary delights and it’s in the Chianti wine region. Art aficionados should visit Florence's Uffizi Gallery in the famed Piazza della Signoria. For high fashion at a price you can haggle, check out the San Lorenzo Market. The city is also home to some great festivals like Carnevale in February and Festa della Rificolona (paper lantern festival) in September. Planning your summer vacation can be a challenge, but having a lifeline can come in handy when you’re vacationing during any season. You might not speak the language or be familiar with your surroundings. You might need help making an additional flight arrangement or you might fall ill. In any of these cases, it doesn’t hurt to have a little help, such as international travel insurance and access to global travel assistance services. With so many popular ports of call, it's hard to know which cruise lines to choose and how to narrow down your destination choices. Whether you're in search of ocean or river line destinations, we've included a few popular cruises we're looking forward to in 2019. With over 600 islands and multiple ports of call, it's no wonder that the Bahamas island chain has been a favorite of cruisers. The islands are home to a number of private cruise stops, including Ocean Cay (MSC Cruises). 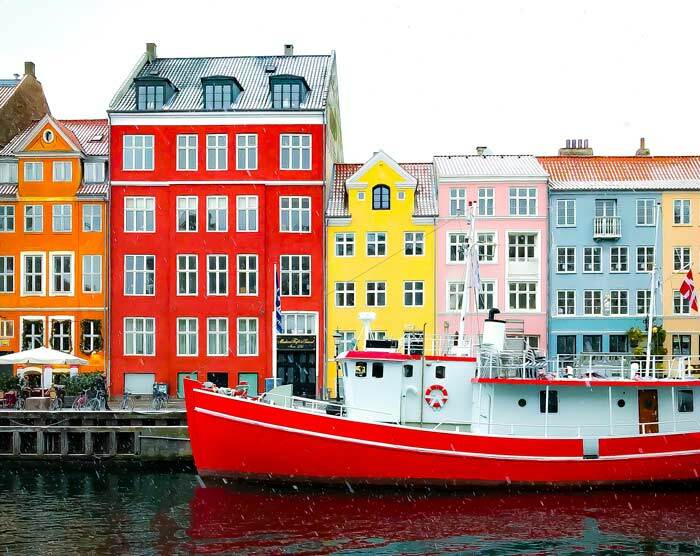 Copenhagen has become a favorite of cruisers exploring the Baltic Sea, with four ports of call in the city. For those traveling with kids or those channeling their inner kid, Tivoli Gardens amusement park has rides and concerts to make your days of excursions a blast. A wedding or honeymoon is one of the happiest times of your life, or at least should be, as long as you pick the right destination (no pressure). Picking the right places can be a great starting point for building a lifetime of memories. We've selected some popular destinations for either a gathering of your family and friends, or you and your honey's escape from those people. Stowe offers many choices for romantic bed and breakfasts and inns. For a honeymoon on a budget, many resorts offer package deals for a discount. You can walk or bike to restaurants and there is no shortage of outdoor activities, such as hiking and snowshoeing. Couples can take a summer trek to Bingham Falls or grab a beer at one of Stowe's many breweries. 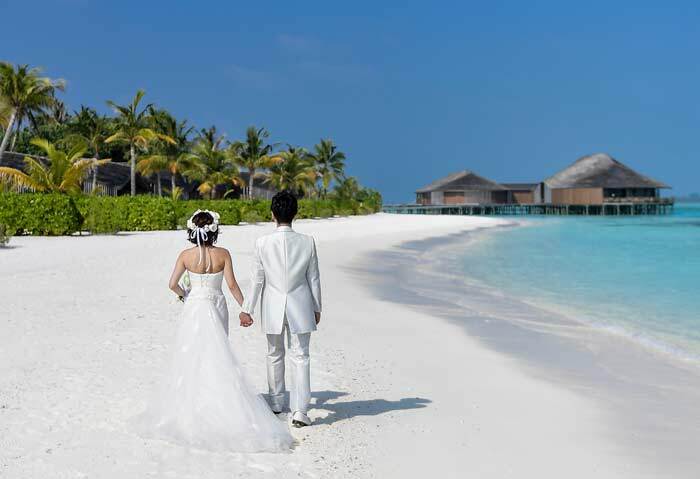 Planning a winter wedding or honeymoon? Stowe offers excellent skiing and you can save money on a ski pass by purchasing online ahead of time. The Caribbean Islands' leisurely beach retreats are a good mix of both relaxing and adventurous exploration. If you’re looking for a beautiful beach wedding with blue Caribbean waters, consider one of the many all-inclusive resorts in St. Lucia. The Eastern Caribbean island nation has a geographically and culturally rich history that attracts honeymooners, families and solo travelers alike. There are plenty of places to stay and things to do in St. Lucia, and we’ve suggested a few resort accommodations and must-see experiences that cover the entire island. The Phi Phi Islands contains six islands, each with unique characteristics and attractions. Those looking to liven up their Thailand vacation should visit Tonsai Bay where you can enjoy Thai street food from local stalls or shop for local goods in a market. For those wanting a more tranquil beach getaway, Phak Nam Bay or Relax Bay is a nice spot to unwind. For a wedding or honeymoon, Phi Phi Islands are the perfect destination for a lifetime of memories. This popular winter honeymoon and romantic ski trip destination embodies true remote luxury. Enjoy skiing or snowboarding the snowy terrain and take in the views of Rendezvous Mountain while soaking in a hot spring bath. For an amazing wedding celebration with a panoramic mountain view, resorts around Jackson Hole can’t be beat, and there are plenty of outdoor activities that will entertain everyone you invite. Smart travelers know that life happens when you’re exploring the world and they take steps to plan for the unexpected. From our Medical and Dental coverage to our lost luggage and passport assistance, our plans include a deep breadth of coverages and services that all travelers may need.